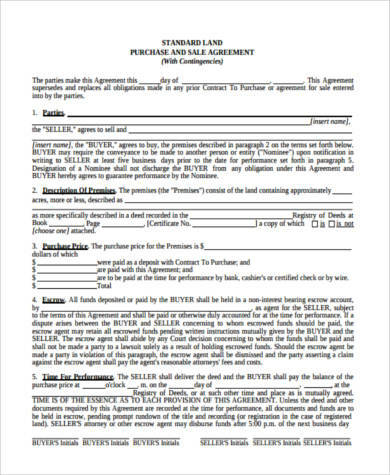 Home Purchase Agreements or Real Estate Contracts are contracts done between parties for the sale, purchase, or exchange of real estate property. 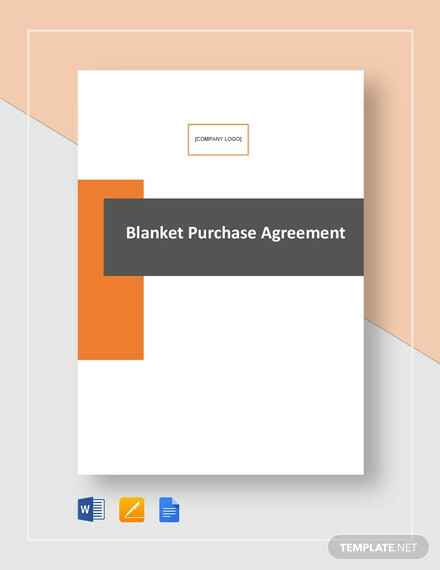 The Agreement Forms we provide pertaining to Lease Purchase Agreement Forms and Purchase Agreement Forms are tailored to provide flexibility and easy access for when you decide to close a sale on a property. 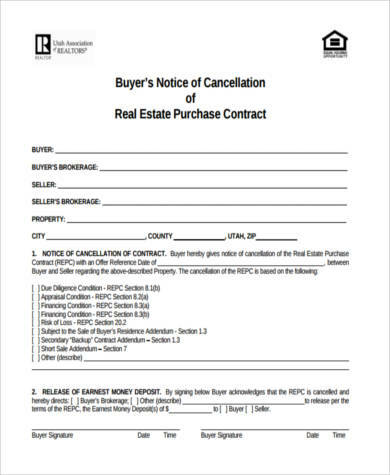 Real Estate Contracts or Home Purchase Agreements are important because they outline key pieces of information regarding a housing transaction such as the name of the buyer and the seller, the amount that the buyer will pay, and the date that the title and payment will be exchanged. 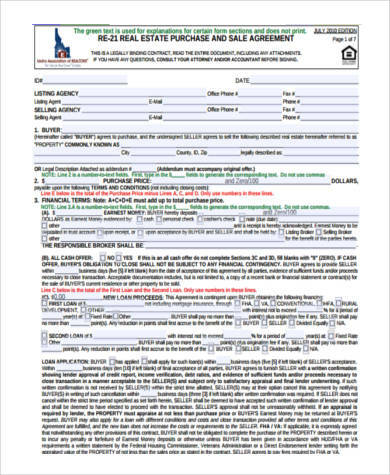 A Home Purchase Agreement can initially sound like a complex document. 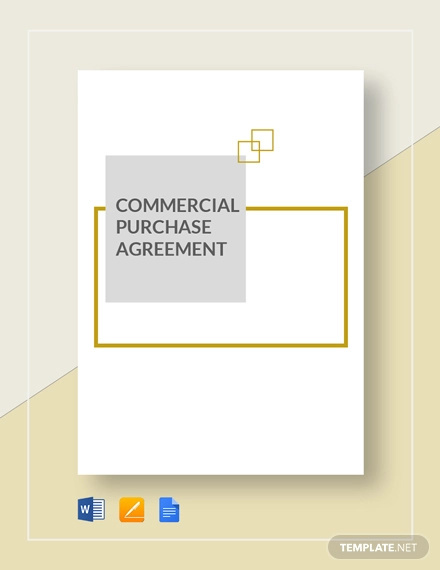 Understanding the contents of a well-structured agreement will help both buyers and sellers construct an enforceable contract that best suits them. 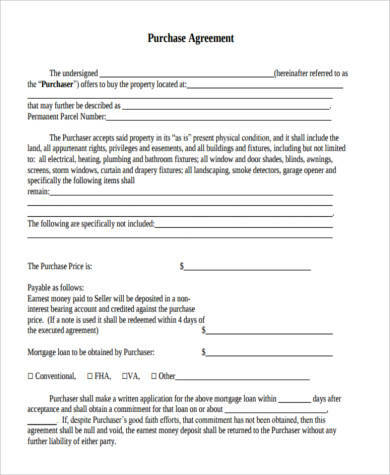 Below is a list of the items that are necessary in a Home Purchase Agreement. Typically, the people involved in the sale of a Real Estate Property are the buyer, the seller, an agent, or an attorney who will act as the witness. 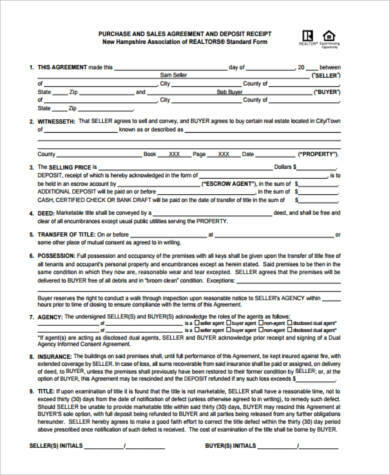 Home Purchase Agreements need to list down all the names of the people involved in the negotiation regardless if it is a corporate entity or an LLC. 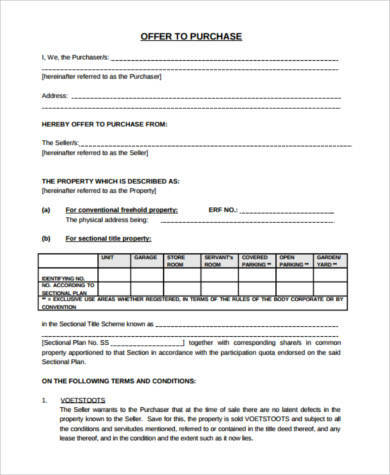 The expiration date, the start date of the contract, and the specified date as to when the title should be given and the payment shall be made should all be indicated in the Home Purchase Agreements to properly set expectations. 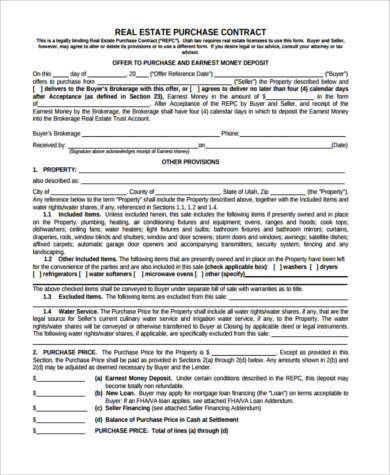 Home Purchase Agreements must also contain a legal description of the property. Legal descriptions are typically provided by a licensed surveyor who is trained and authorized to locate and determine the legal description of any property. State the offering price and the terms for which payment must be given. If the payment is to be given in one lump sum, indicate the date that it should be given. If the payment terms are through installments, provide a clear list of the dates for when the payments are due. Seller Assist is when a seller and a buyer have agreed that the seller will cover a portion of or all the closing costs. Closing costs are expenses that are over and above the price of the property, like loan application fees, escrow fees, and title insurance. A home inspection contingency gives a buyer the liberty to walk away from a Home Purchase Agreement if the results of a Home Inspection are deemed to be more expensive than the cost of the house itself. 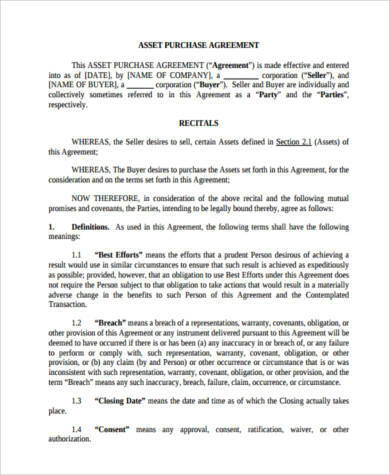 The final part of the Home Purchase Agreement should be the signatures of all parties involved as a show of acceptance to the terms outlined in the agreement. 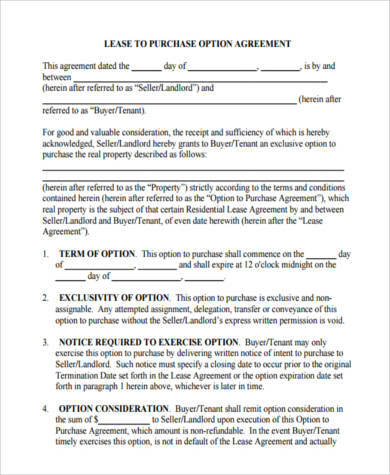 If the offer to a Home Purchase Agreement has not yet been accepted, a buyer may have a chance of terminating the deal. However, if the seller has accepted the offer, chances of cancelling the agreement will be slim to none.